The Social Club at St. Andrew Armenian Church was created in 2003 by parish volunteers. The purpose of Social Club is to provide opportunities to singles, couples, and families to socialize and engage in the Armenian Church community through a wide range of activities. Social Club has organized a wide variety of events in the church, private homes and other venues: Kef Night, Fondue Dinner Night, Bunco Night, Wine Tasting at local wineries, Bocce Ball and Dinner, Game Night, Cognac Tasting, Dance Lessons, to name a few. 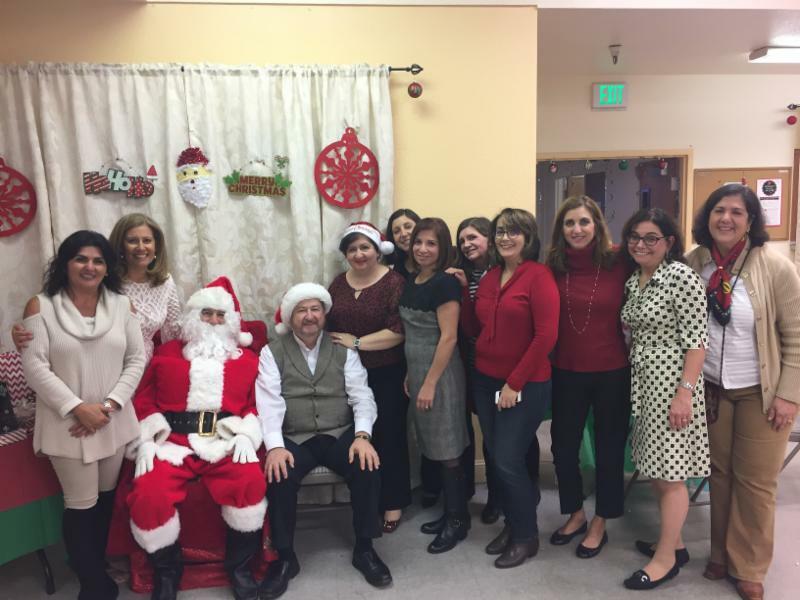 Annually, Social Club hosts the parish’s Christmas Brunch for kids and adults (with our annual visit from Santa Claus) and organizes Cooking Classes multiple times a year (featuring traditional Armenian cuisine by local amazing cooks to pass on these skills to the next generation). There has been the need to reestablish the beloved Mommy & Me group for families with children ages 0-5 years old to be able to connect and socialize together. The Mommy & Me group meets numerous times a year, please see the Mommy & Me tab on the St. Andrew Armenian Church website for additional information. The Social Club’s mission is to welcome all members of the community to St. Andrew Armenian Church and the greater community of the South Bay, through fun events that will connect them to the Christian faith and Armenian heritage in a family atmosphere. Through love serve one another.